Last week, the average rate of a 30-year fixed mortgage climbed to 4.21% — a 2017 high. A year ago, it was 3.68%. 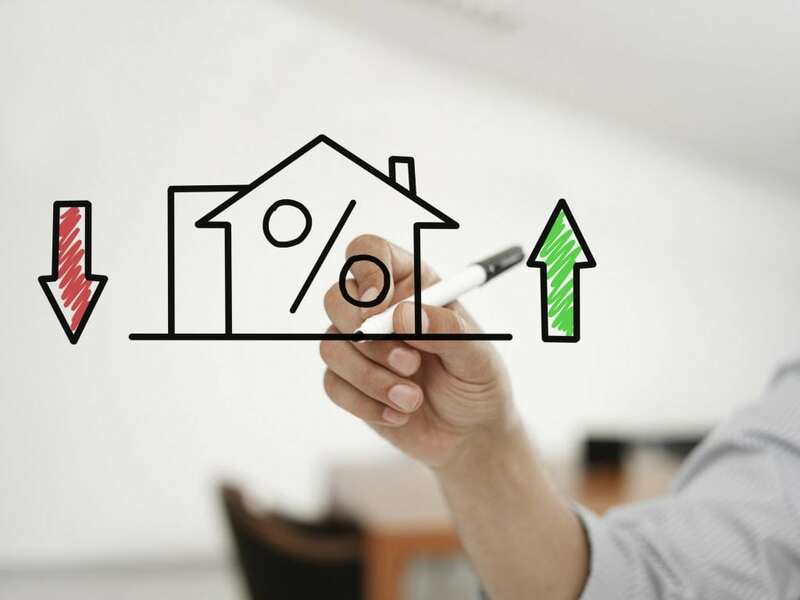 “That is going to create a bit of sticker shock for some buyers looking to buy this spring,” said Len Kiefer, deputy chief economist at Freddie Mac. He expects rates to stay around 4.25% to 4.30% this buying season. “The global economic picture is a little warmer and things are pretty good. Markets aren't just reacting to what the Fed is doing, but the prospects of the rest of the world as well,” said Gumbinger.